In April, the Modern Military Training team attended MODSIM World 2018 and caught up with NTSA President Rear Admiral James Robb and dug into some of the newest trends and challenges in the modeling and simulation space. MODSIM World is where modeling and simulation experts from the military, academia, and the private sector gather to exchange ideas and best practices about the industry. 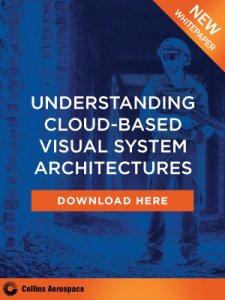 The notable growth in the industry has given rise to new challenges, however, especially as expectations for simulations become more sophisticated. “As we work simulations down more and more to the individual level, there has to be psychology brought in as well as quality of presentation and truly building a very diverse workforce that’s got not only engineers, but psychologists and graphic artists etc.,” stated RADM Robb. 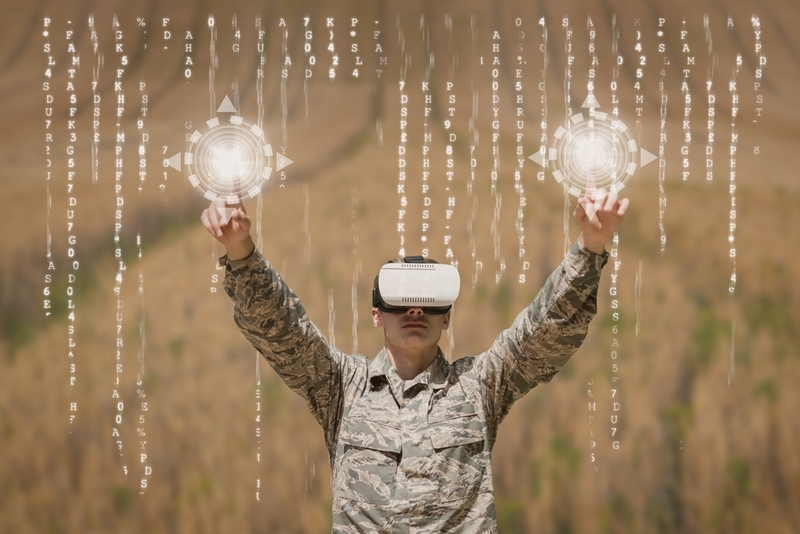 Bringing that increased individualization into the field of military training to boost training retention and efficacy is something has piqued the interest of many military leaders and the modeling and simulation community is working hard to continue improving that. In the second part of our discussion with RADM Robb, we look closer at how the shifting modeling and simulation world has an extended effect on military training practices and what military leaders should keep in mind when integrating blended training programs.